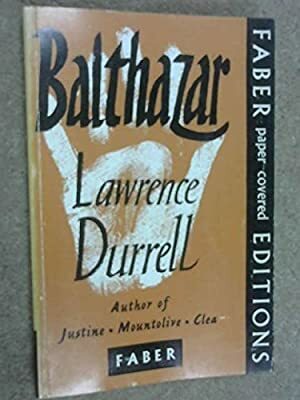 Author: Durrell, Lawrence Set In . . .
A four-part story of passion and betrayal in the Mediterranean—voted one of the Modern Library’s 100 Best Novels of the twentieth century. This ebook features a new introduction by Jan Morris.